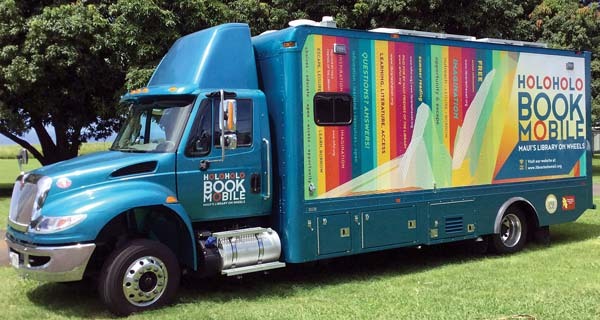 The Maui Holoholo Bookmobile will be parked at Queen Ka‘ahumanu Center during the birthday celebration on Saturday. Maui Friends of the Library invite the community to celebrate books and libraries during its birthday celebration from 10 a.m. to 3 p.m. Saturday at Queen Ka’ahumanu Center. 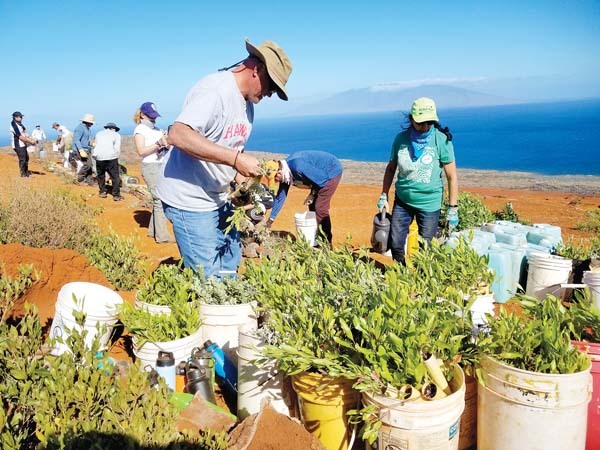 It’s the sixth year for the bookstore at Queen Ka’ahumanu Center and the second year of operation for the Holoholo Bookmobile, which was purchased for Maui County with funds raised by MFOL book sales. At the bookstore, there will be crafts and face-painting in the morning, and Uncle Wayne Watkins will perform starting at 1 p.m. There will also be a door prize drawing at 2 p.m. All day, there will be free books for kids. September is National Library Card Sign-up Month, so the Maui Holoholo Bookmobile will be parked at QKC (in the parking lot, near the Sears mall-side entrance) on Saturday to help everybody get a library card and learn how to use it at all Hawaii public libraries. For more information, visit mfol.org or librarieshawaii.org.